At BelleHarvest, we don’t sell apples. We plant, grow, harvest and deliver healthy, flavorful food to our families, communities, and world. The apple your grandfather ate is not the same as the one you packed in your child’s lunchbox today. And we wouldn’t want it to be! 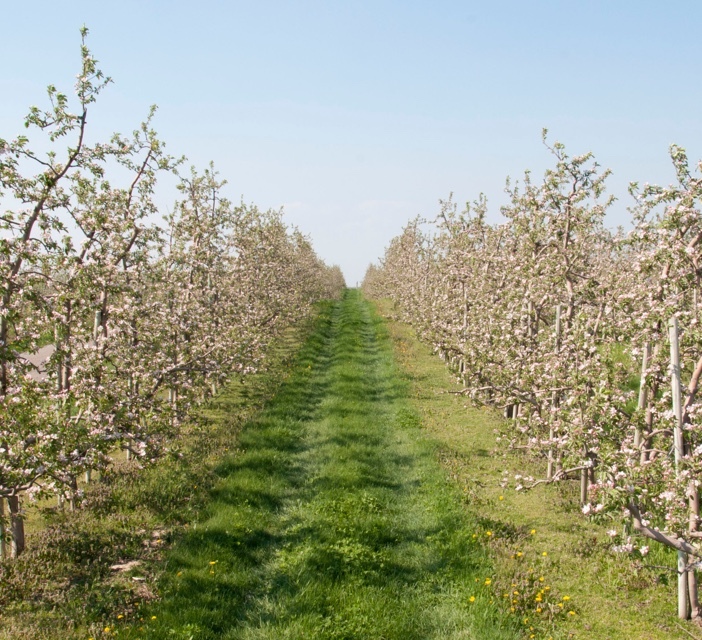 As new varieties are developed, and taste becomes increasingly important, BelleHarvest is the expert partner helping the best apples get from field to store shelf. We are the trusted advocates for both grower and retailer, ensuring the industry thrives and delivering nature’s greatest snack. We are dedicated to finding new apple varieties to go to market. We value more than just growing apples. We value growing relationships. Every apple receives special care and attention from the field all the way to the shelf. The snack that gives back. We are focused on delivering healthy, flavorful food to the communities we support.